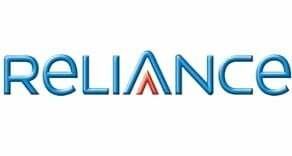 Reliance Communications, India’s Second Largest telecom company to offer CDMA and GSM services, launched ‘Recharge Pack 99’ for its CDMA prepaid mobile customers. The pack offers free unlimited local on-net mobile to mobile-calls anytime and from anywhere in Punjab. This pack has a validity of 30 days.”Reliance has huge subscriber community in the Punjab Circle and this product will enable this base to communicate with each other at a very nominal cost. Any new or an existing CDMA prepaid customer can avail this bonanza” said Shri. Arvind Kumar, Hub Head, Punjab, Haryana, Himachal Pradesh & J&K Circles.